Posted <2015-09-08 Tue 12:12> by Aaron S. Jackson. 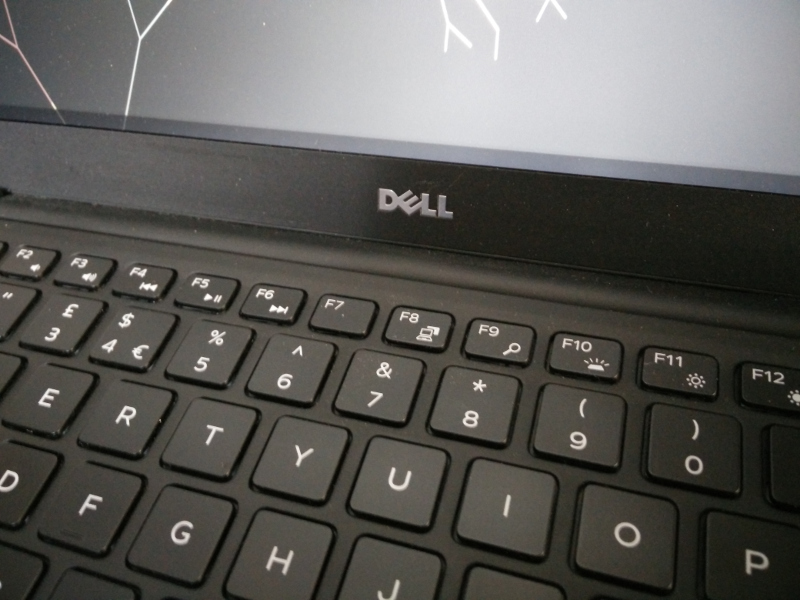 By default, the Fn-F8 key combo on my Dell XPS didn't do anything. This was kind of annoying because if I was using it with just the external monitor, and that somehow got disconnected, it was difficult to recover the display. I recently solved this problem by binding a script to that button which uses Xrandr to switch between the internal and external display. Kind of like the "LCD/CRT" button on older laptops. A simple hack that works surprisingly well. Incidentally, Fn-F8 translates to Super-P on this laptop (possibly all? ), so you can call it pretty easily from your external keyboard too.